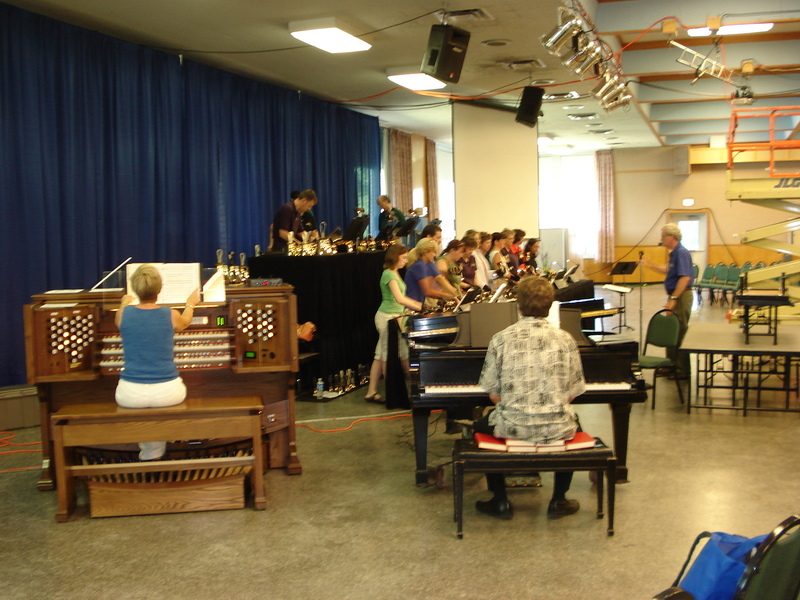 ~Work with nationally and internationally renowned clinicians in both ensemble and workshop settings. David Cherwien, music director of the National Lutheran Choir, is a nationally known conductor, composer and organist. Recognized for his contributions to the field of church music and liturgy, he is in demand as a clinician and hymn festival leader across the country. David serves as editor of the National Lutheran Choir Series of choral music published by Morningstar Music Publishers. He is a founding mem er of the Association of Lutheran Church Musicians and has served in its leadership in a variety of capacities, including as National President from 1993 to 1997. In addition, David serves as Cantor at Mount Olive Lutheran Church in Minneapolis, a parish known for its passion for creative high quality liturgy and music. 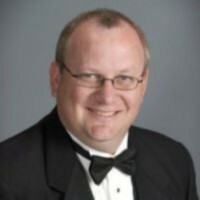 David holds the Doctor of Musical Arts degree in organ performance and the Master of Arts degree in Theory and Composition from the University of Minnesota. Mary McDonald showed an early talent for music, playing hymns by ear by age 5. She graduated from Carson-Newman College in East Tennessee in 1978 and took her first position as an organist at Beaver Dam Baptist Church in Knoxville. She was self-taught as a keyboard player and did not read music well, so improvised the music. With her husband’s help, McDonald transcribed tapes of the services which were accepted for publication in Pedalpoint Magazine. With the encouragement of music publisher John Purifoy, she composed her first choral anthem in 1983. Besides composing, McDonald works as a choral clinician throughout the United States, conducting workshops. In 1985 she took a position as accompanist for the Tennessee men’s Chorale. In 2000 she served as the first woman President of the Southern Baptist Church Music Conference. McDonald worked as a sacred choral editor for The Lorenz Corporation for nearly twenty years and continues to work for them as a consultant. She also serves as the organist for Central Baptist Church in Knoxville, Tennessee. Mary and her husband, architect, Brian McDonald live in Knoxville. McDonald is prolific as a composer. She has published over 800 choral anthems, cantatas and keyboard collections.